CARA MORNINGSTAR/Sun-Gazette Rev. 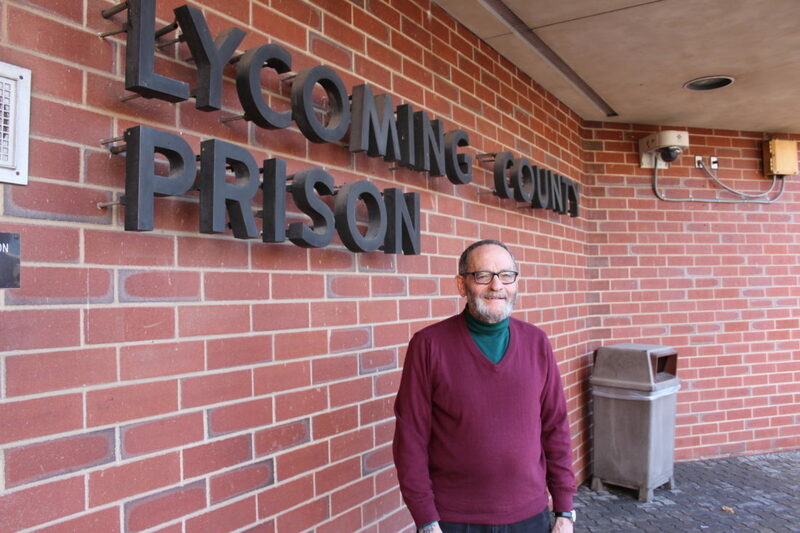 Andy France, the Lycoming County prison chaplain, stands outside the Lycoming County prison in Williamsport recently. When a person is incarcerated, they are often at a spiritual crossroads in their life and need guidance. 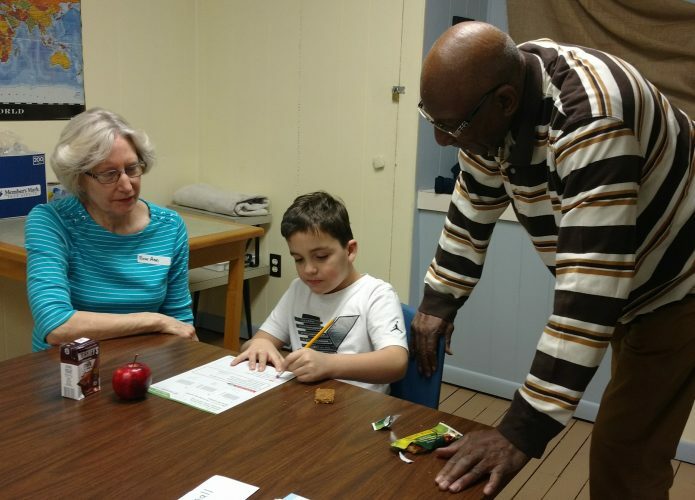 Lycoming County Prison Chaplain Andy France heads the religious programs for inmates to help them on their journeys with faith. He said he also provides religious materials for other faiths, including Jewish and Muslim. France works with those who list themselves under the Christian faith while others, including Rev. 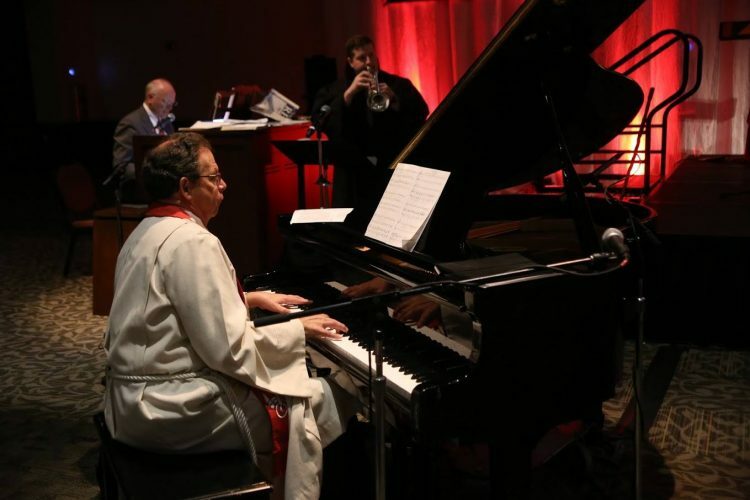 Nessie Whaley and Imam Abdul Pathan, also work with inmates of other religious faiths. Whatever an inmate lists their faith as, they have the opportunity to practice it with their religion’s materials. France started at the prison in November 2006. Perhaps the majority of his work comes through one-on-one counseling. He said it is important for them to talk about their situations. He said that personal responsibility and accountability is vital. He said he tries to provide an outlet rather than a place of judgment. It’s about moving forward, he said. “There’s accountability, but, also, to move past to the point where the past is not defining their future. That whole transformational process is critical,” he said. With the area’s opioid crisis, France often deals with many counseling issues that involve addition. He said the transformation takes place on a spiritual level. He said it’s like building a foundation. “It’s a big part of what I do, and I believe it is necessary in the opioid and all addiction,” he said. However, the inmates have to want his help. Some request to attend the religious group meetings, such as Bible study, Yokefellowship, Catholic ministry or Muslim Jumah. Some request for one-on-one counseling, and France will call up to offer them to come to counseling. The inmates are allowed to decline because the services are optional. Many inmates request to have religious items sent to them, and France said his most popular religious item available for the inmates is an address book. The address book contains some blank pages for addresses and phone numbers, a calendar, a blank page for notes and a few Bible verses. He said for more information about how to donate materials, call the prison and ask to speak to France at 570-326-4623.